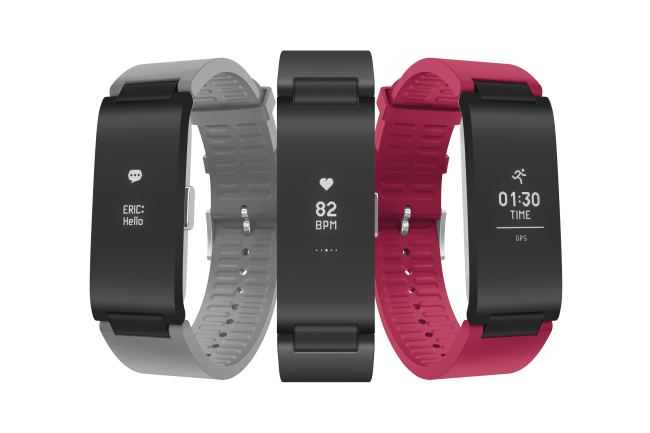 The Withings Pulse HR is a water-resistant fitness tracker offering HR measurement, connected GPS tracking, and smartphone notifications, and its battery can last up to 20 days. 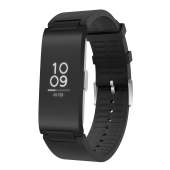 With its soft black silicone band and reinforced black polycarbonate surface within a 316L stainless steel casing, the fitness tracker is comfortable and rugged enough to handle your everyday life and workouts. By raising your wrist or pressing the tracker’s button, you’ll be able to see and scroll through the time and date, your heart rate, your calories burned, your progress towards daily activity goals, real-time workout information, and your smartphone notifications — all viewable on the trackers OLED display. 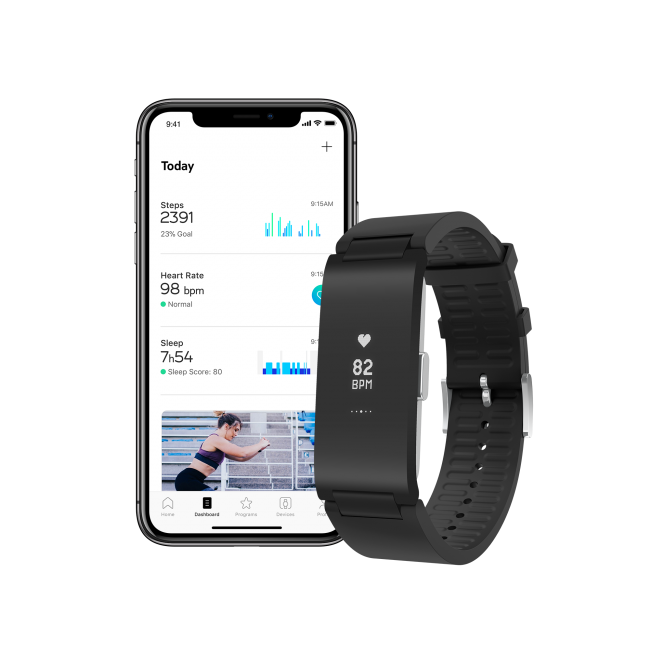 Pulse HR has a PPG (photoplethysmography) heart rate sensor that measures your pulse in 10-minute intervals throughout the day and night, but it also offers continuous heart rate measurements during workout sessions. 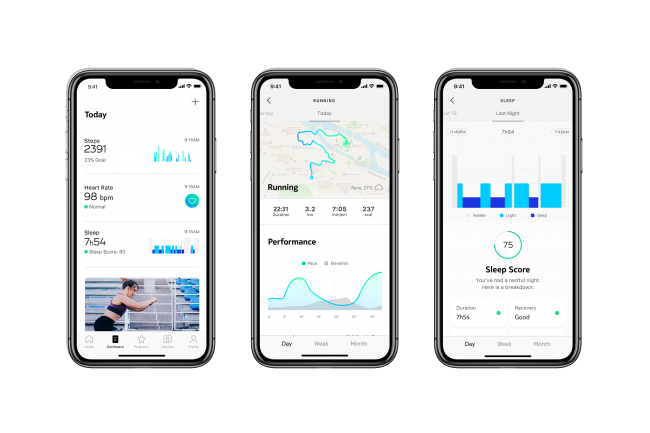 By doing this, the Pulse HR can give you a breakdown of your workout session heart rate zones so you can easily track your levels from workout to workout to reach your fitness goals. 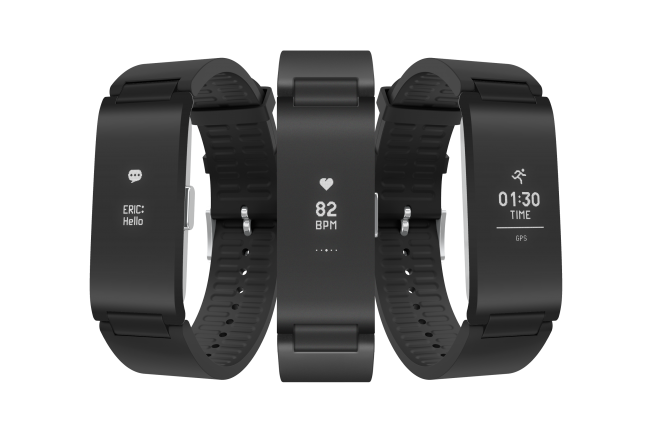 Presales for the Pulse HR start today; it will retail for $129.95, and it will ship in time for the 2018 holidays. You can find it on the Withings site and on Amazon. New bands will be available in January 2019.